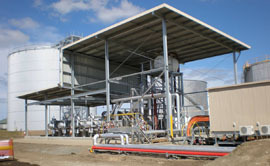 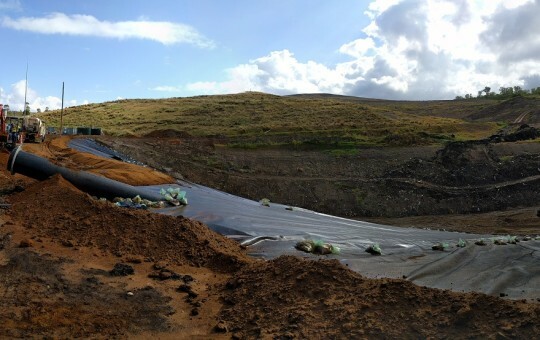 Santos GLNG project required an integrated separator skid to continue their planned expansion throughout the Surat Basin. 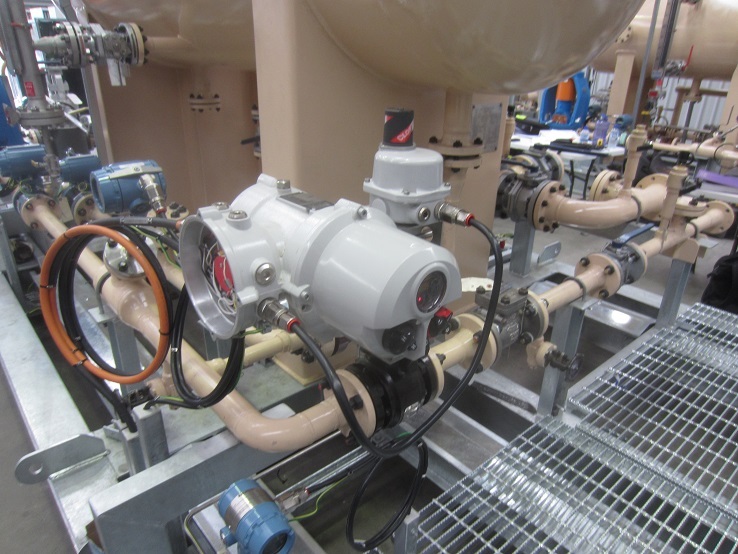 As Lead E&I engineer for the fabricator Hitec Welding, BRS successfully managed the complete design and installation of the electrical and instrumentation system for the integrated separator skid. 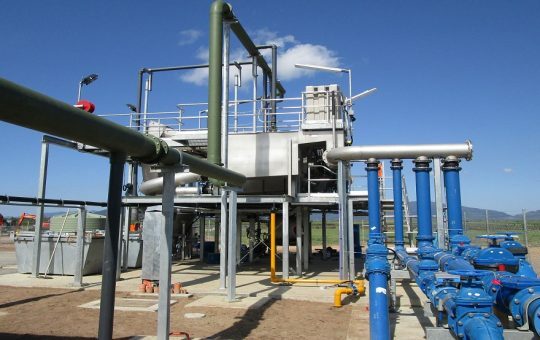 As well as coordinating several vendors, both locally and internationally, to achieve an on time and budget delivery of the completed skid units.